Welcome to Great Let’s Go! Our little family of three set out to travel the world in 2016. Twentyfive countries and 66 cities/towns/villages later, our adventure has finally concluded and we’ve returned to our home base in Canada. We created this site to share our incredible experience with friends, family and all who’d stop by for a visit, and above all, to create a treasure trove of memories as an everlasting souvenir for ourselves. 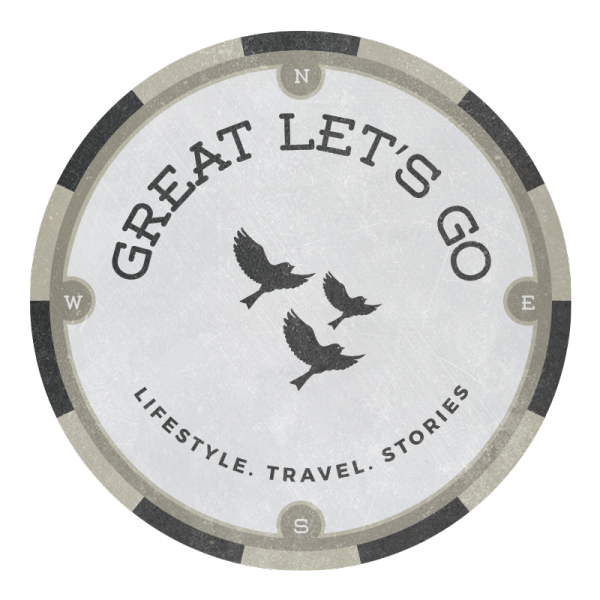 We now plan on expanding our site and share all sorts of fun information with you, from travel-related items to a simple, healthy recipes we may have enjoyed at some point. We hope you will tune in and offer us your opinion and if you like being a guest writer on our site, you can find us on Facebook, Instagram, Twitter or Email.